This is a Spoon. It is dated ca. 1890 and we acquired it in 1996. Its medium is silver. It is a part of the Product Design and Decorative Arts department. 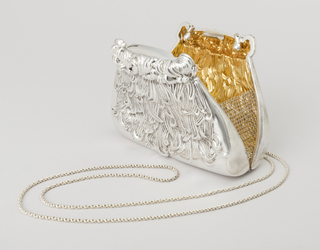 This object was fund: Sarah Cooper-Hewitt Fund. 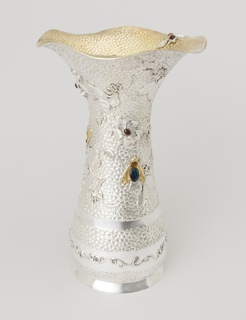 It is credited Museum purchase from Smithsonian Institution Collections Acquisition Program, Decorative Arts Association Acquisition, and Sarah Cooper-Hewitt Funds.